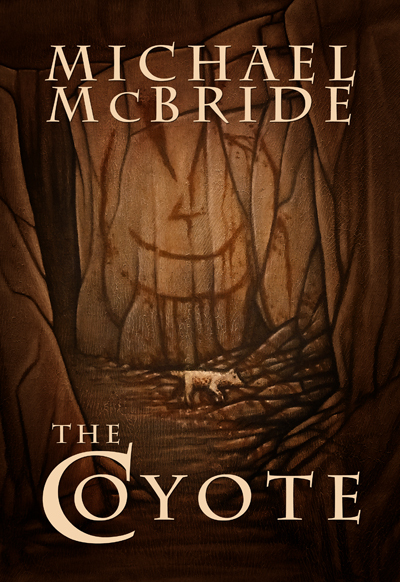 Not only will there be a hardcover edition of THE COYOTE, it’s already in stock and shipping! The book will be available in two editions: the affordable Hard Rain (stunning trade hardcover) and Black Voltage (super lavish labor of love–includes an original handwritten manuscript page bound inside). The story is darker and more reminiscent of INNOCENTS LOST, which is why it’s really pretty cool to have been able to get Zach McCain to do the artwork. I hope you all enjoy the heck out of it! This entry was posted on November 20, 2012 by evilanche. It was filed under Uncategorized .